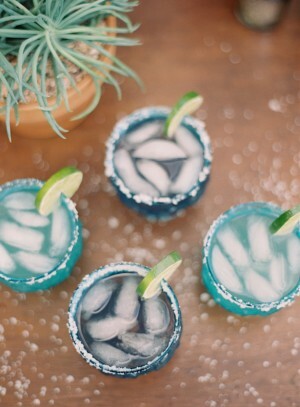 Happy 5 de Mayo, ladies! 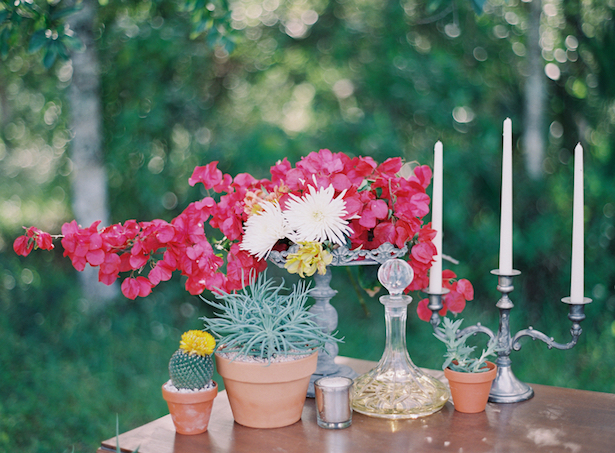 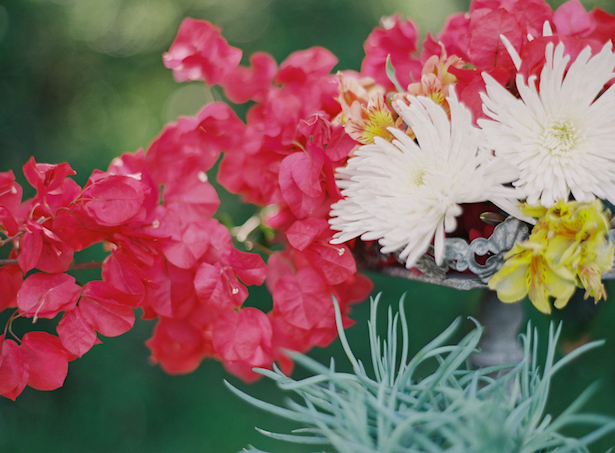 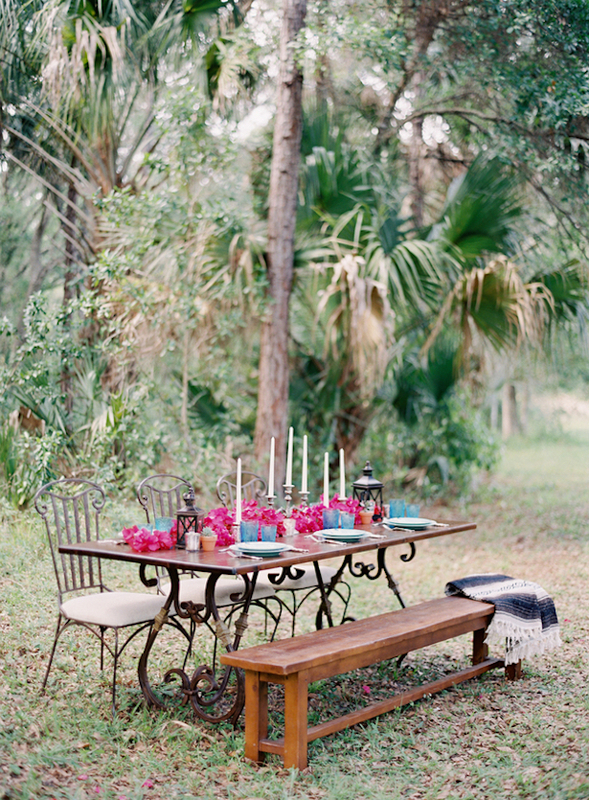 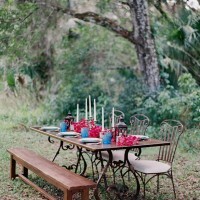 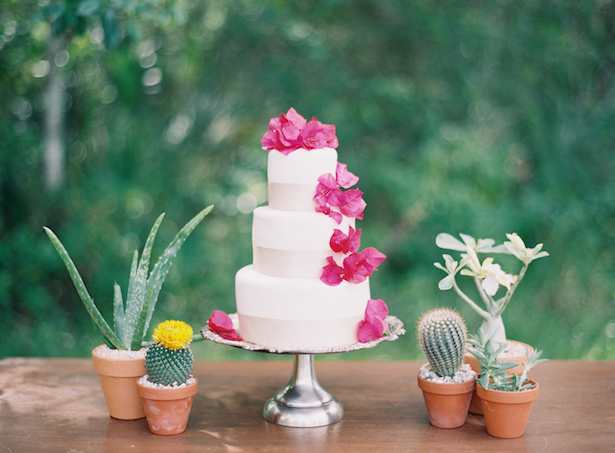 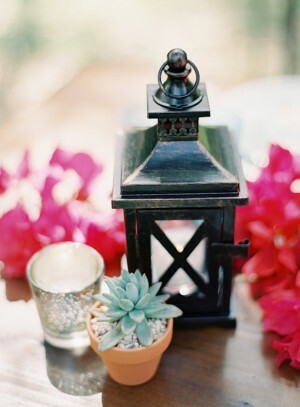 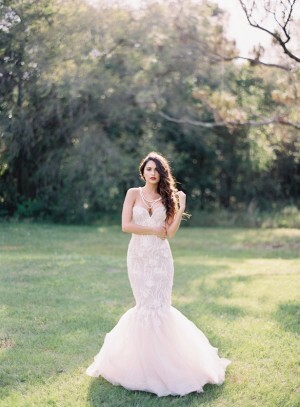 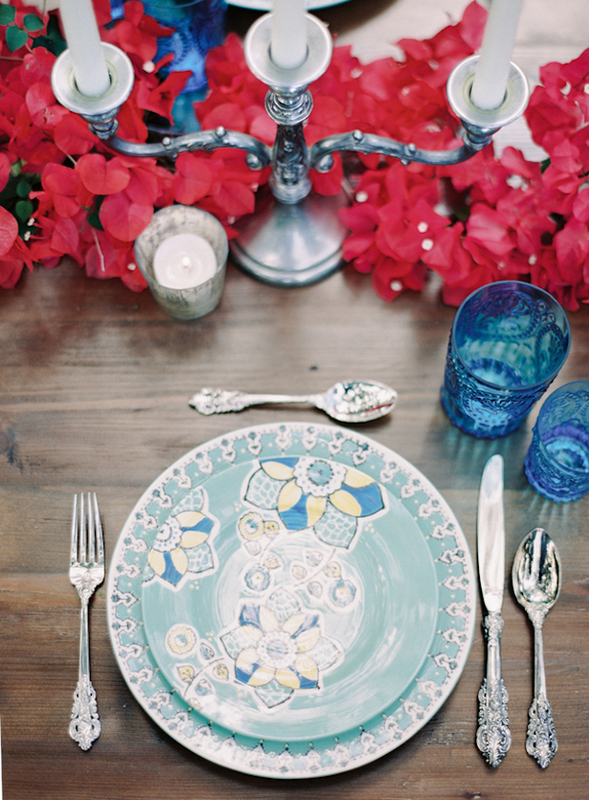 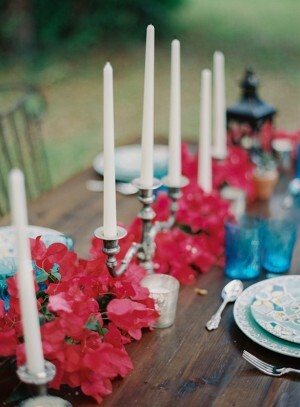 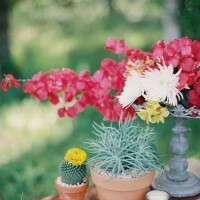 Grab yourself a margarita and join us in fawning over this Mexican inspired shoot by Melanie Gabrielle Photography. 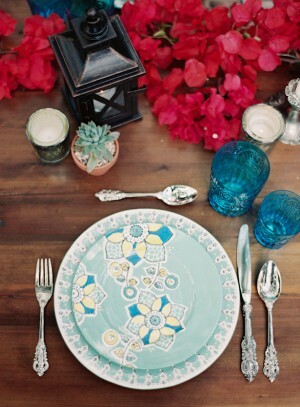 The rustic effect of the décor dramatized by the hacienda style china and accents of succulents and cacti flawlessly complement the Latin flavors. 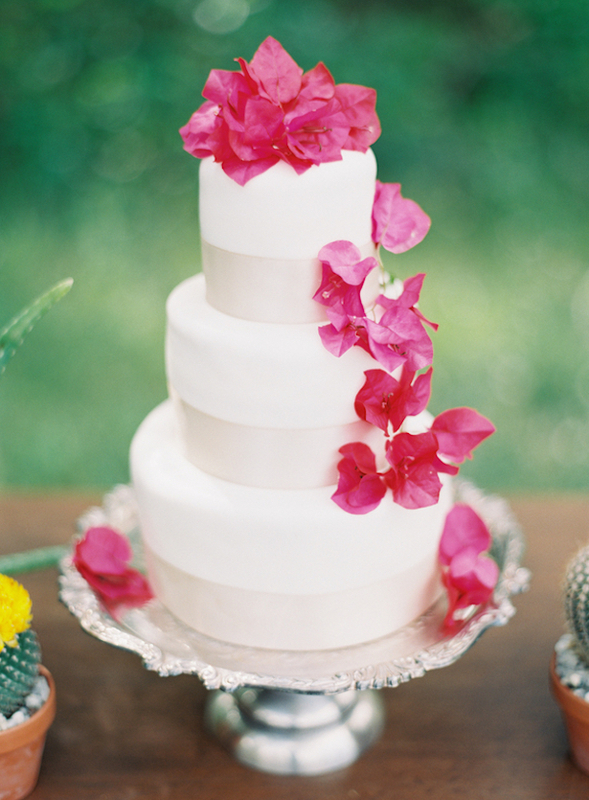 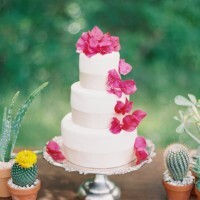 The beautiful modern cake, white in all its wonders with pretty red flowers that add just the right amount of romance. 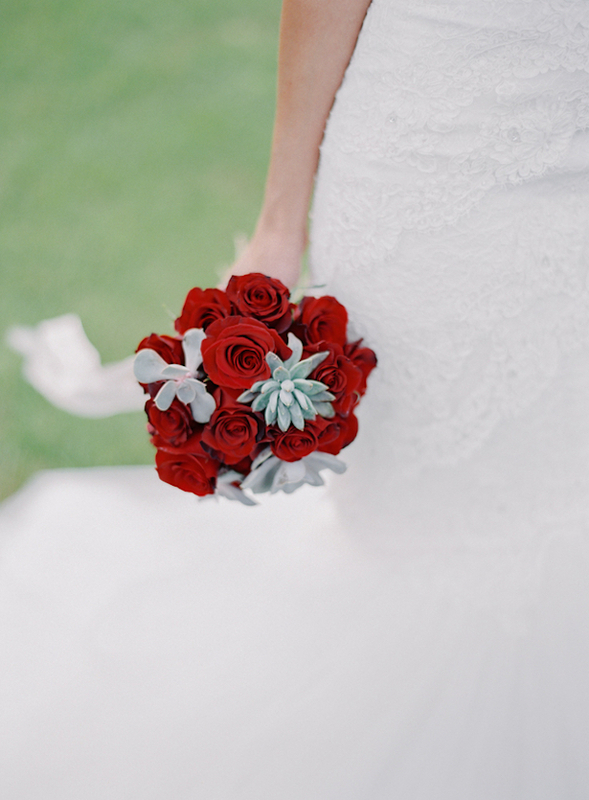 Not to mention the glamorous wedding gown delicate in its beading contrasting its elegance the rose bouquet brought a splash of color to make things a bit more caliente! 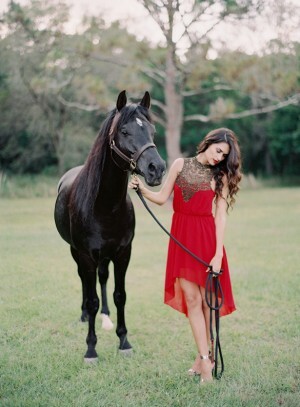 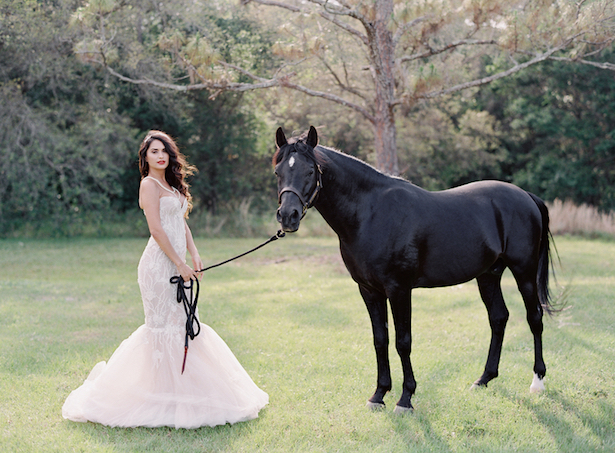 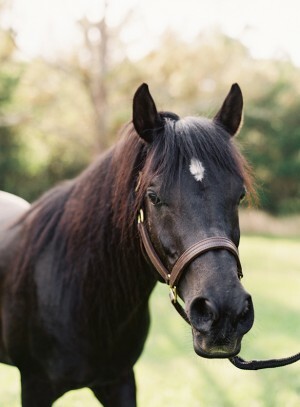 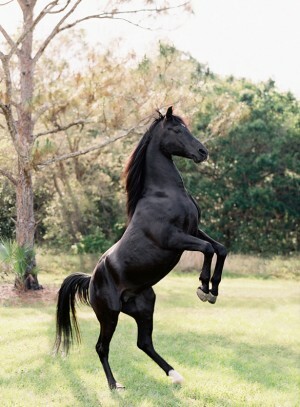 Saddle up on this black beauty to continue the fiesta, see the full gallery here.